A new facsimile edition of the encyclopedic catalogue for the exhibition held in the daadgalerie in Berlin from 1988 to 1989. The exhibition, curated by Ursula Bock and Michael Glasmeier put together a wide spectrum of artists working with the vinyl medium, while focusing on the archival - recording - function of it and using it in unconventional manners. As a result the exhibitions featured 'regular' music from artists as well as 'freer' handlings by just using it as a means to record memories. So that the range of what a record can be categorized as was extended to: ''(...) records, record-covers, record-objects, record-installations'' (Ursula Block in the introduction) to reflect the widened status of the record. 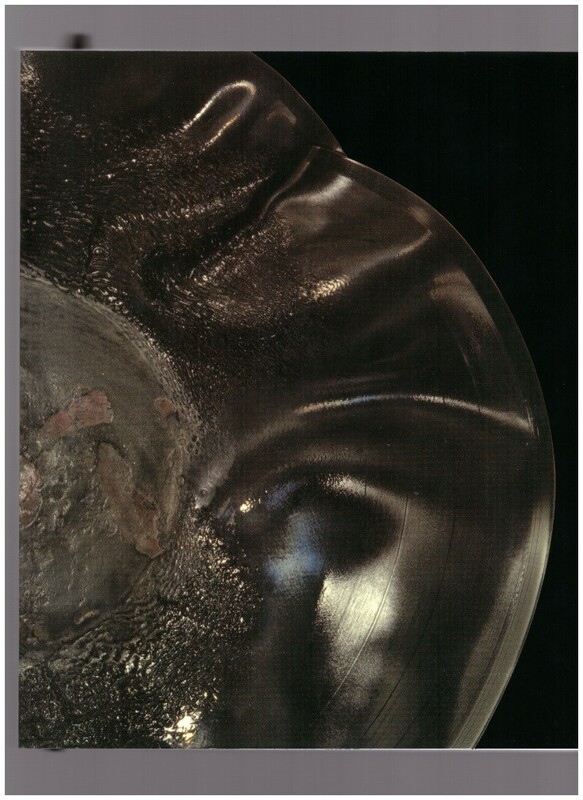 The catalogue also features classical texts from the likes of Theodor W. Adorno, Laszlo Moholy-Nagy, Jean Dubuffet, Hans Rudolf Zeller and Milan Knížák and a thorough collection of Artists' Recordworks; and includes a flexi disc of the Arditti String Quartet performing Milan Knížák's Broken Music.